Back in 2012 Leadership Network released a report that said there are now over 5,000 multisite churches in America. That number ballooned to over 8,000 in 2014, and I’m sure it’s well over 10,000 today. And it’s not just big city churches anymore. A growing percentage of smaller rural churches are trying their hand at multisite. And why not? More churches mean more people, more salvations, more baptisms, more life change. Why wouldn’t you go multisite? Maybe because you want to keep your sanity. 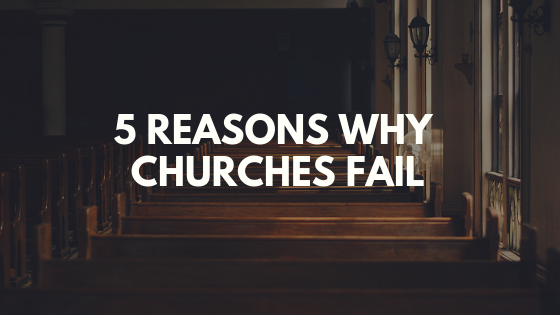 Maybe because it’s not always the best thing for your church. I spoke with a pastor recently of a very successful church and asked him when he planned on launching a campus. He told me they had no plans to ever launch one. It wasn’t the vision for his church. There was something refreshing about that answer because I think a lot of us feel the pressure of going multisite just because it’s the current trend. That’s a terrible reason to do it, and one that’s doomed to fail. God hasn’t told you to. It may be the current trend, but that doesn’t mean God has called you to it. Keep in mind male rompers are the fashion trend of the summer. Just because some people are doing it doesn’t mean you should. Make sure God has called you to multisite. You don’t have a campus pastor. You may think you can plug anyone in to be your campus pastor, but that’s definitely not the case. It takes a special person with incredible skills to be able to pull this role off. If you miss on this person, chances are your campus will not survive. Whatever you think it’s going to cost you, you probably want to double it. Not only can it cost a lot in the start up phase, but more than likely your sending campus will have to foot a large portion of the bill until the new campus gets on its feet, which could take years. You don’t have enough leaders. 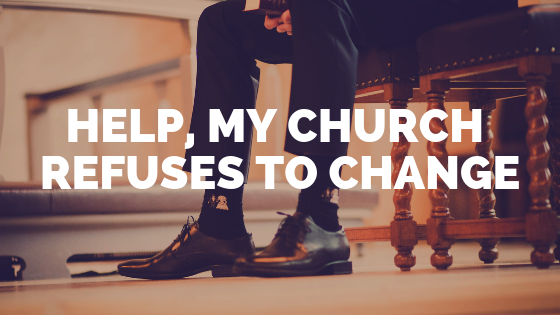 It could be just my church, but it seems to be getting harder and harder to find people who are willing to step up and lead. When you don’t have enough leaders, the burden falls on a select few and can be too much for them to carry. You don’t have enough volunteers. You need enough volunteers to be able to send plenty to the new campus without leaving your current campus short-handed. 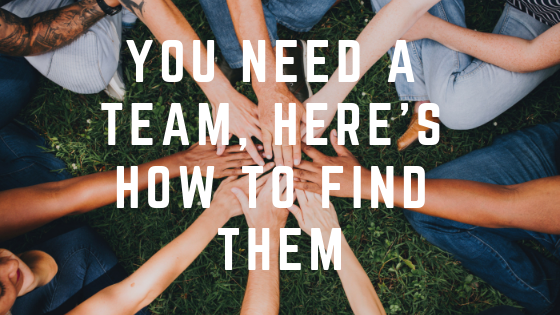 Volunteers are easier to find than leaders, but they still are pretty scarce. You don’t have the right location. Most experts will tell you location is more important than facility. I would agree. The problem is, when you’re doing church in small rural communities, finding a good facility in a great location on a budget is next to impossible. You don’t have the right systems in place. 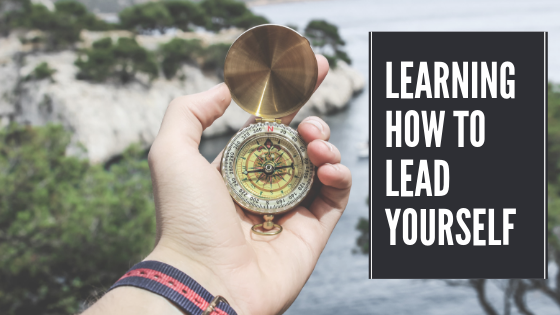 Let’s say you have the first six reasons covered, things can still fall apart if you don’t have the right systems in place. How are you following up with guests? What process do you use to get people connected? What happens the first time someone gives? Have you taken the time to answer these questions in detail? I want to see churches grow. I want you to succeed. But I want to warn you to be cautious jumping in to multisite. Take your time, and make sure to count the cost. That may make all the difference. Are you thinking about going multisite? Why or why not? I’d love to hear about it in the comments below, and while you’re here don’t forget to subscribe to the blog to get tips on church growth, leadership, and more delivered to your inbox each week.